Building Quality In integral part of moving to a DevOps culture, at least according to the State of DevOps 2016. But what exactly does that mean? And while the concept is not new, and seems to make sense at least at an ideological point of view, what in practice would it look like? This was what Matthew Santon Rutherford, the Quality Guild Doctor at IAG asked me. 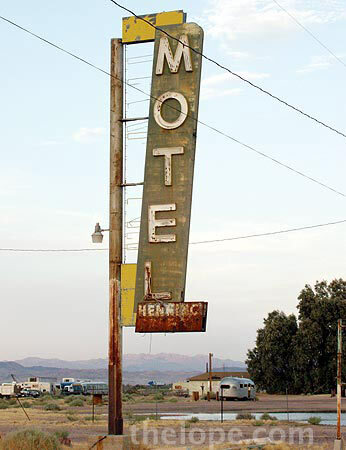 He also mentioned that when people spoke of ‘Building Quality In’ it immediately conjured up this image of a run down motel somewhere remote, with a pink flamingo sign, swaying slightly in the wind. We laughed and played around with this image for a while, adding an empty swimming pool and trying to imagine what each room might look like and who its customers might be. I dedicate this series of “Building Quality INN” blog posts to Matthew, who has forever burned this image in my mind. What would your version of Quality Inn look like? Do you have a picture that might represent it? Please share !